So teach us the limit of our days that we may give our hearts to wisdom’s voice. And turn a gracious face toward us for we are here on earth to serve. Each morning let us rise to eat compassion’s bread. And even in the midst of dread, and years of deepest pain, make us glad for these. For there especially you are ever present as the guide. You show us secret splendors through your works and ways. You teach our hands new crafts, new handiwork through these. So may this grace, this graciousness be ours, and rest upon us now and evermore we pray. Amen. 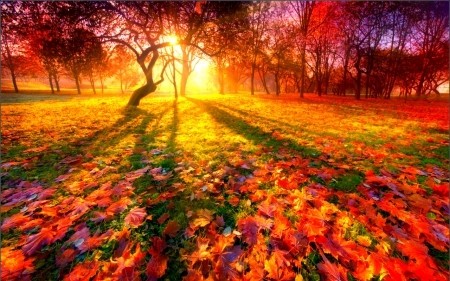 I have been slow to notice – or perhaps just to admit – that we are close to the Autumn Equinox, yet this morning I cannot ignore the fact that things are changing.